Farmers Guardian is once again media partner of Royal Welsh Grassland, this year taking place at the Rhug Estate, Corwen, on June 9. The event is being organised by members of the Meirionnydd feature county, led by its president W. Richard Jones. 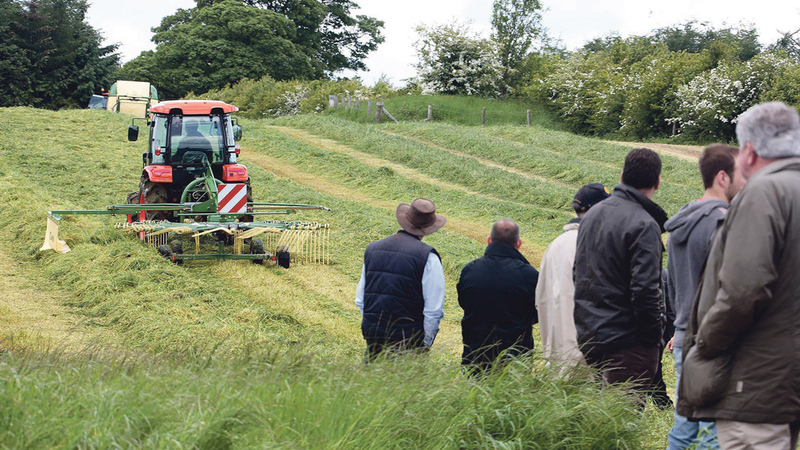 There will be more than 40 hectares (100 acres) devoted to the event which will feature a host of the latest silage and haymaking equipment being put through its paces. There will also be grass seed variety demonstrations and a wealth of technical information available from the trade stands. The event’s main sponsors are Germinal Seeds, HSBC, Ibers/Aberystwyth University, Meat Promotion Wales (HCC), Innovis and Wynnstay. To celebrate our involvement, we have 10 pairs of tickets to give away. Enter at www.fginsight.com/grasslandticketcomp by May 20.